You do not have to worry because our contractors are licensed, bonded and insured and would be honored to help you out with your next project. Maybe you're just looking for a simple repair or consultation on whether or not you are truly in need of concrete repair. 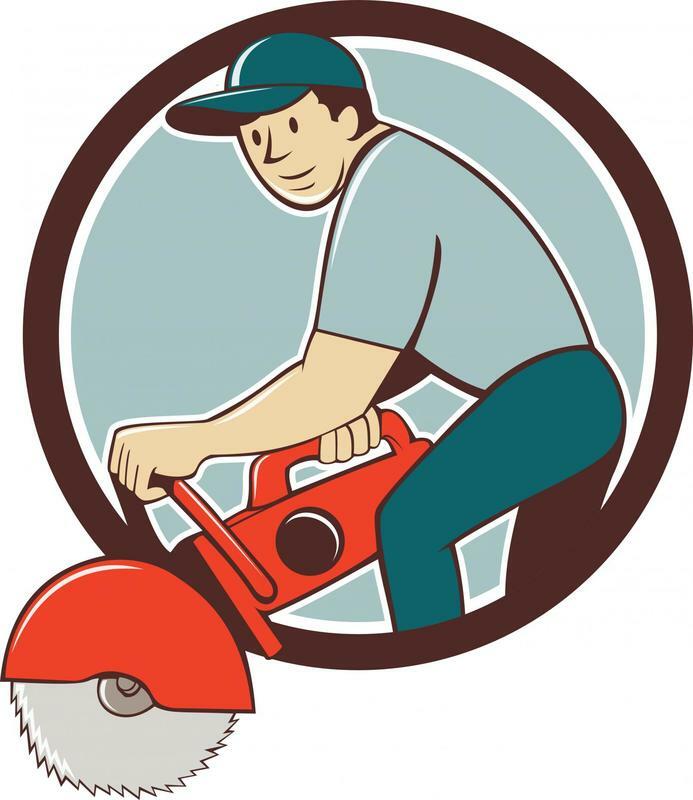 Just give us a call and we can come out to take a look and provide you with a quote! If you are ready to move forward with your new installation or repair, make sure and ask about our stamping and staining options. 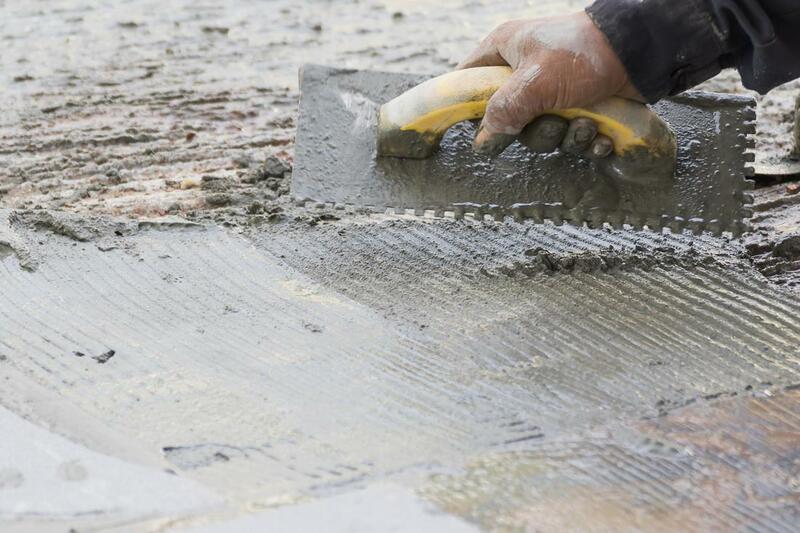 Our company aims to take all the hassle and headache out of hiring a contractor for your concrete needs. One of the ways we do this is by having been very selective with the contractors we choose to work with and employ. We have seen many people over the years complain of unsatisfactory work that ended up needed to be repaired or replaced much sooner than it should have. When you spend good money on something like a stamped concrete patio, you want to know that it is being done correctly and all the proper precautions are being taken to make sure you get the highest quality. Look no further than Knoxville Concrete Pros for the level of expertise you deserve! We offer a wide array of services to make sure that no matter what your concrete needs are they can be addressed by our skilled team. These services include but are not limited to concrete patio installation and repair, concrete driveways, concrete stamping, stained concrete, concrete steps and much more! We like to approach every project with all of your considerations in mind so we always start with an in-depth consultation. After we know exactly what you would like to be accomplished, we can provide you with a quote and get to work! 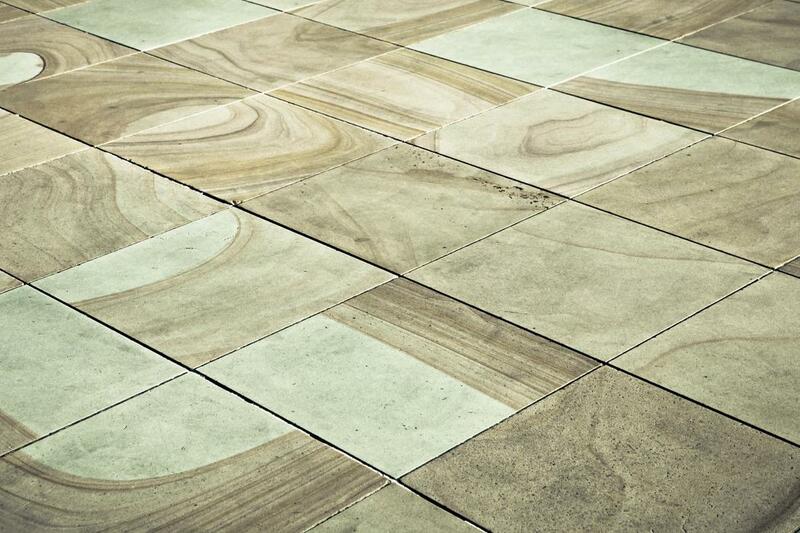 A concrete patio is an addition that every lover of the outdoors must consider for their home. It can be a great centerpiece for hosting guests at your place, or just a nice relaxing spot for you and your family to spend time together. Trust our contractors for your next concrete patio installation or repair in or around Knoxville, TN and you will be pleased with the results! 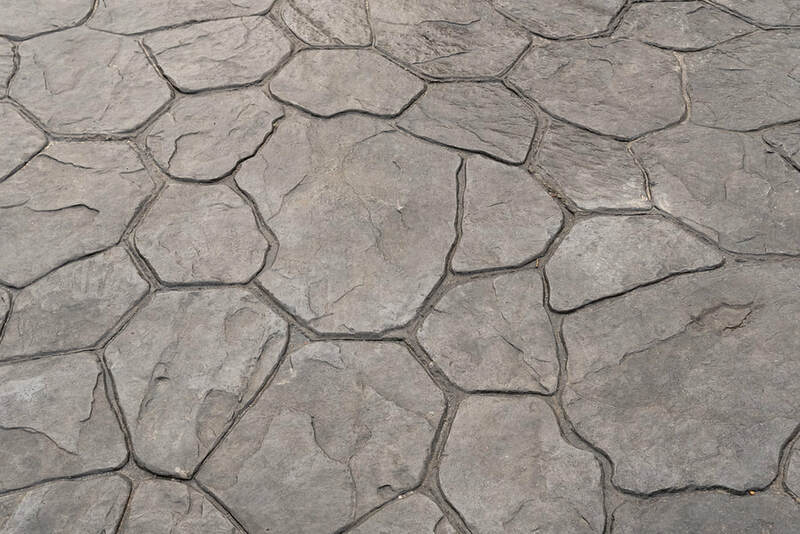 Getting stamped concrete can open up a world of possibilities when it comes to design and texture options. Stamping is a way of being able to mimic other materials and surfaces by the use of stencils in ordinary concrete to achieve stunning designs. If you have walked around downtown Knoxville, chances are you have seen plenty of concrete stamping and didn't even realize it. 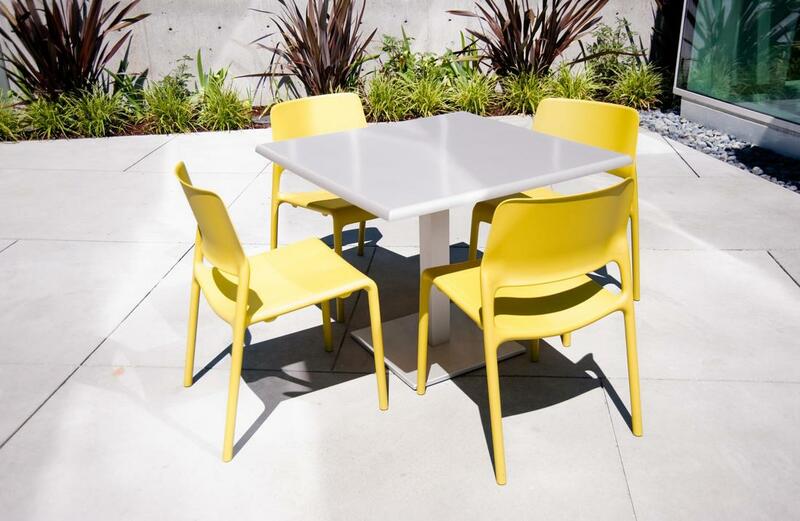 These glorious designs could be incorporated into your home today! If you are considering concrete staining you should give us a call at Knoxville Concrete Pros. This is one job within the realm of concrete that we most certainly always recommend having a professional do. Either way that you accomplish the staining, it takes expertise to know how to get the finished product exactly as you anticipate it to turn out. Don't worry about what could happen and let our contractors handle all your staining needs. 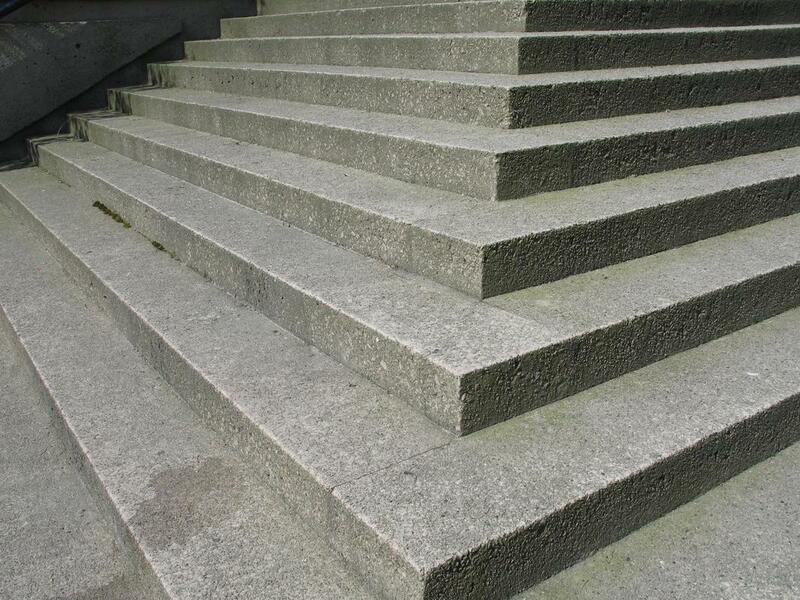 Are your concrete steps completely in ruin after years of abuse and weathering? We provide free consultations for anyone considering getting a repair for their steps or even new installations. The two main options are either pre-cast steps or pour in, which we can help with both. Having a new set of steps installed or making sure your current steps look great can greatly increase the value of your property as well as be much more pleasing to any guests. Many people like to take the DIY approach to concrete work around their home, but taking on a concrete driveway is a whole different story. This is a surface that will endure a lot of abuse over the years from vehicles and foot traffic, and if not finished properly will deteriorate much quicker than you would like. Let the professionals make sure your driveway looks great and call us today. You should be sure to get any concrete repairs that you may need to be done as quick as possible, it will only save you money in the end. Concrete may become damaged for a wide number of different reasons and a lot of times is due to weather effects that you could not anticipate or prevent. These damages will only worsen but a lot of times can be repaired without needing to be replaced. 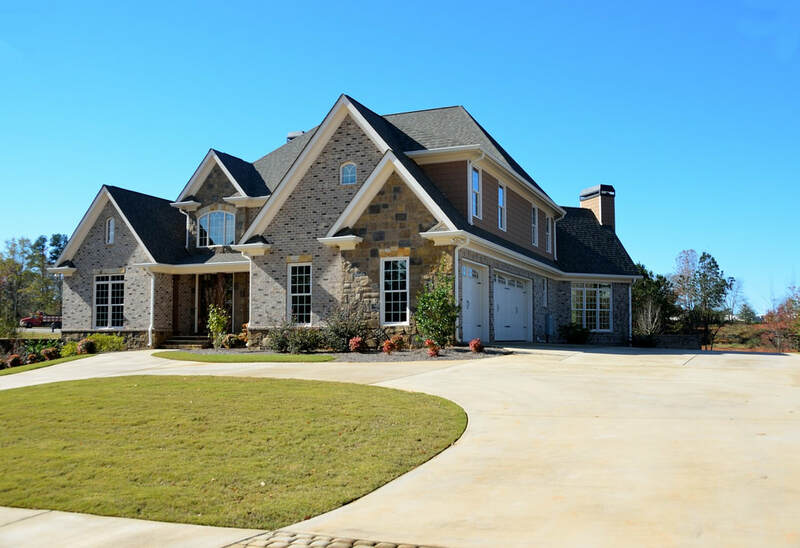 Knoxville area residents can rely on Knoxville Concrete Pros for all of their concrete pourings, finishing and decorative needs. We also proudly support any out of state contractors that may need local support from a concrete company in the area they can trust to get the job done right. No job is too large or too small to handle for our concrete professionals, as they have seen and done it all. You can feel free to reach out to us via our contact form, phone, Facebook or any of our other major profiles to get your free quote today. "We had a company come out to help us with an extension to our driveway but never finished the job! Knoxville Concrete Pro saved the day and had their contractors out to help us finish the job in no time!" -Jim L.
"If you're ever in need of a new patio I would highly recommend these guys. Not only were they quick with the quote and getting started with the work, but they were very friendly and cooperative the entire time. The job took a little longer than I expected it would, but the quality was on point!" -Sarah A.